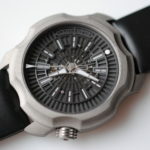 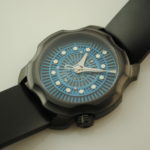 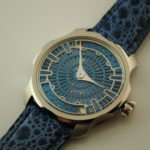 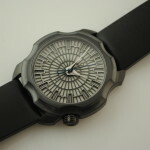 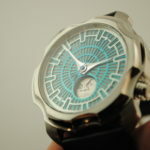 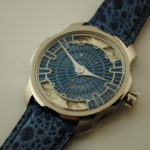 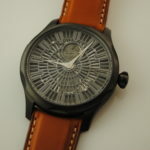 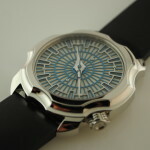 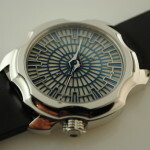 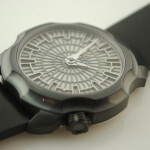 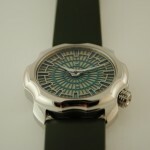 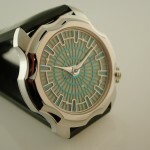 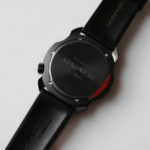 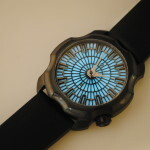 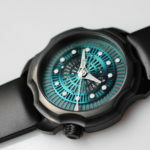 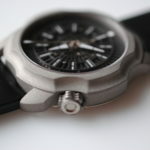 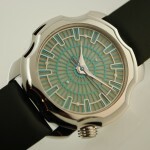 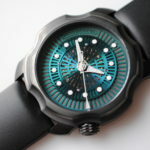 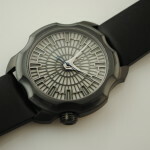 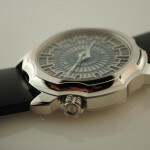 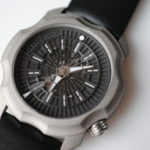 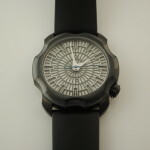 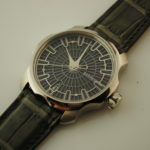 Stepan Sarpaneva – Sarpaneva Watches is from Helsinki, Finland. 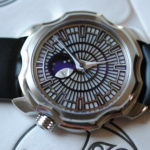 Stepan was born into a family of accomplished artists and designers the Sarpaneva family is rich with a talented family tree. 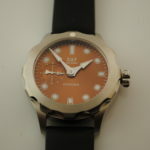 Stepan’s father , Pentti was a renowned jewelry designer and Stepan grew up in an environment of design and creativity. 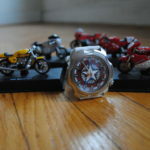 Stepan was exposed at an early age to the traditions of fine craft. 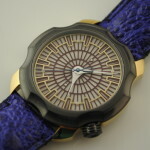 Stepan Sarpaneva is a fun loving guy, but a also passionate and prideful Master watchmaker. 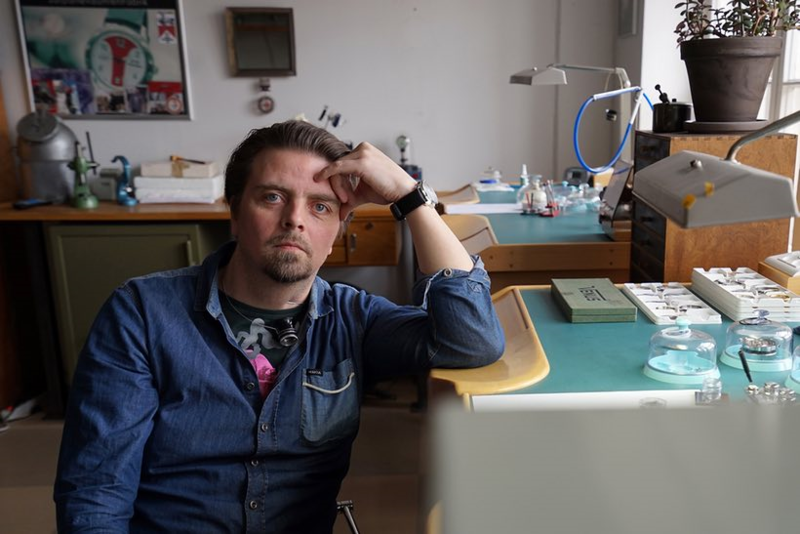 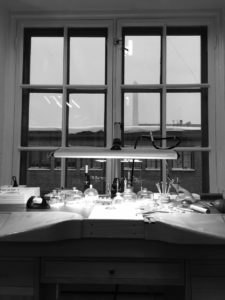 Stepan studied and graduated from the Finnish School of Watchmaking and went on to study watchmaking further at Wostep in Switzerland. 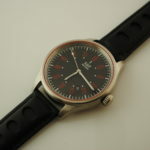 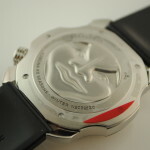 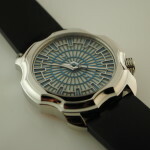 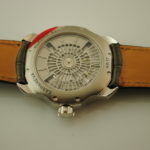 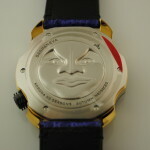 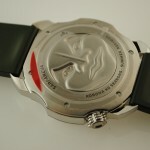 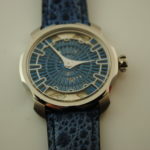 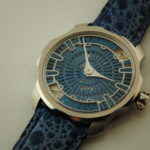 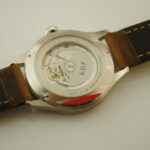 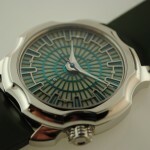 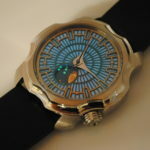 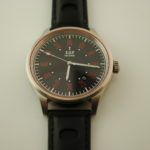 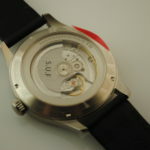 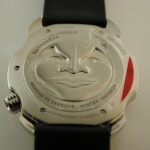 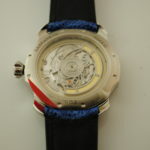 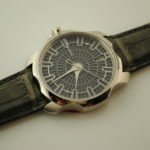 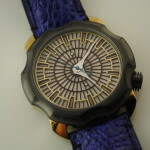 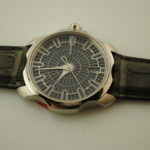 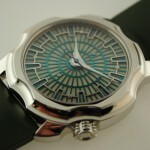 In 1994, Stepan began his career in commercial watchmaking. 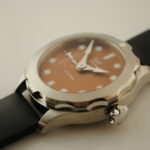 Stepan worked for storied firms Piaget and Parmigiani. 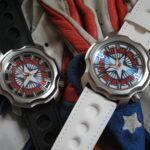 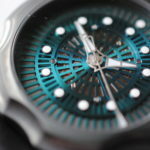 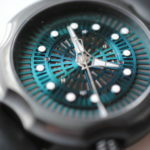 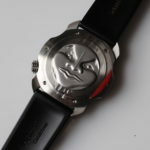 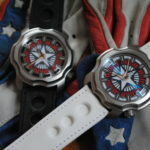 The first steps to becoming an independent were his experiences working for uber talented Vianney Halter and the extraordinary watchmaker Christophe Claret. The fantastic path of experience through these storied houses and the inspiration of two incredible independents led Stepan to a decision. 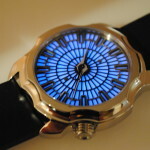 In 2003, Stepan Sarpaneva began his own self named firm in Helsinki, Finland. 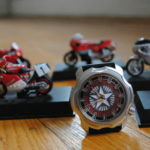 Stepan enjoys all things mechanical. 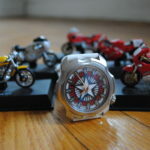 He can frequently be found with a motorcycle in some stage of assembly or disassembly. 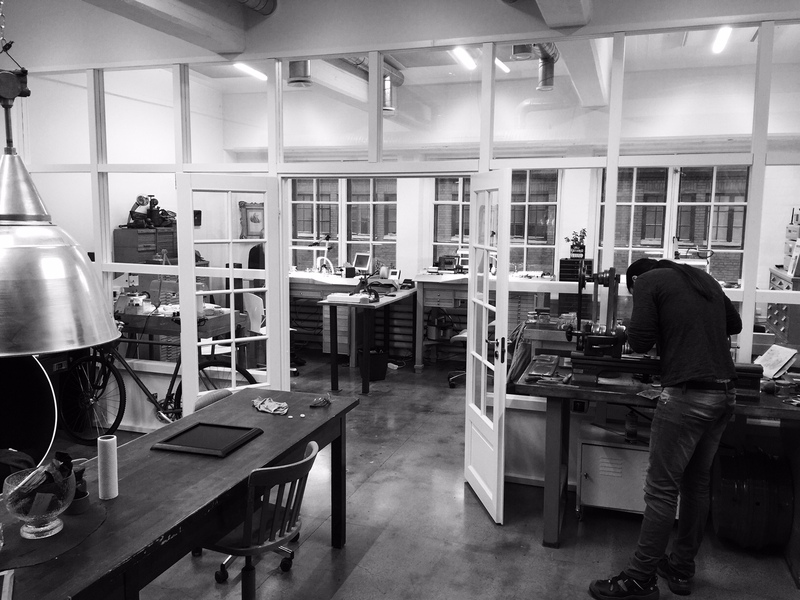 Mechanic and moving, mechanical art forms are a way of life and a source of joy. 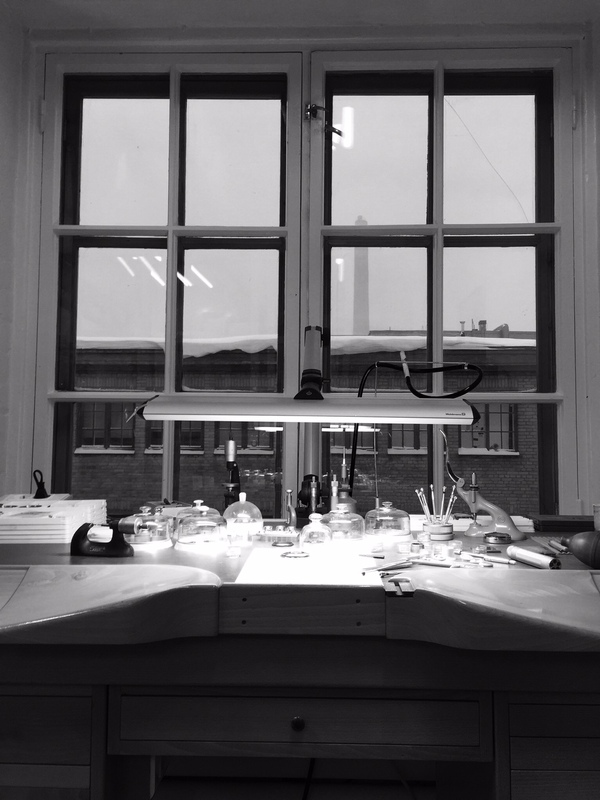 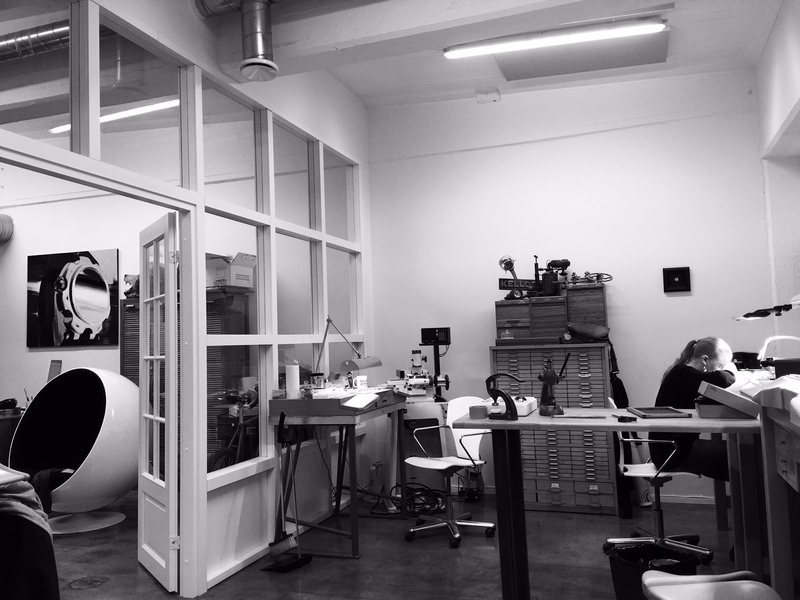 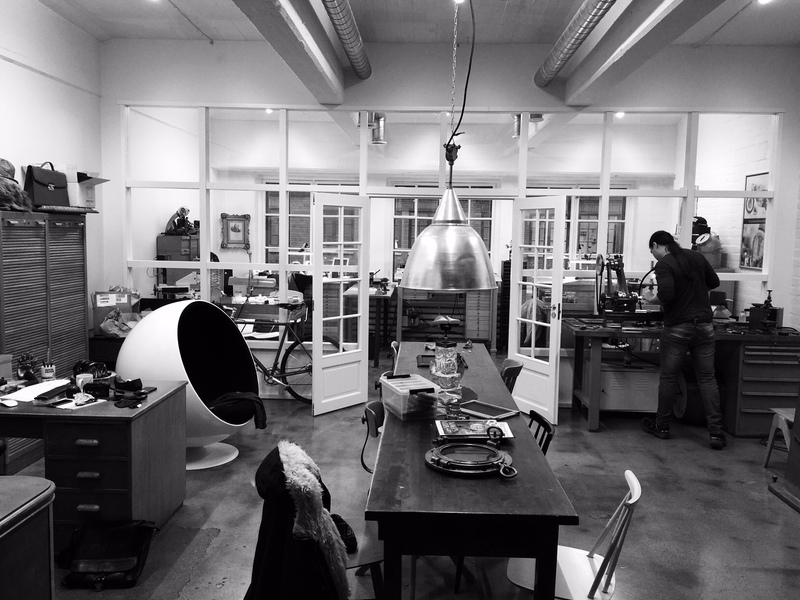 Sarpaneva’s Workshop is a home away from home for an Horological Wizard! 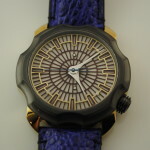 Stepan Sarpaneva is a watchmaker that epitomizes a great independent spirit. 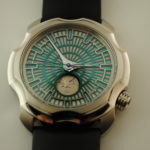 He looks at watchmaking and horology as an art form. 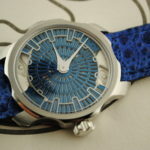 Stepan deconstructs the idea of a traditional watch into a contemporary statement of what a watch can be. 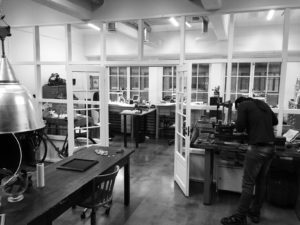 I believe that if a watchmaker strives to be independent, then this calling should be about expressing their own viewpoint on horology. 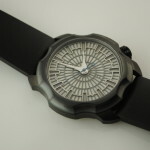 Stepan utilizes recognizable traditional forms and then the forms become his own. 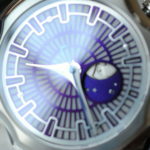 His use of severe “dials” that are pierced as grills and layered to form a rich depth and dimensionality, rarely achieved in a wristwatch. 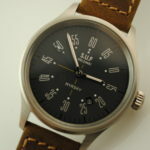 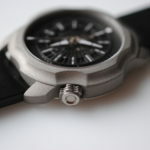 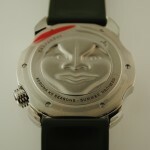 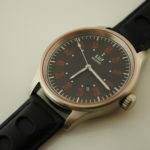 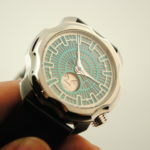 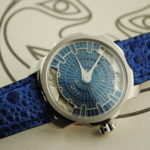 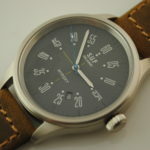 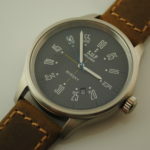 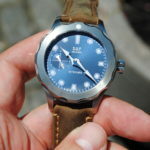 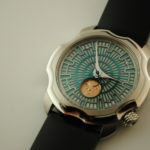 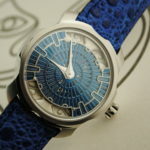 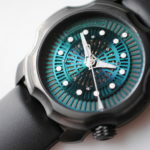 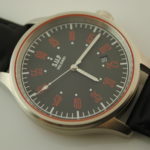 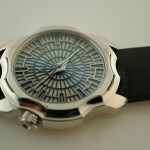 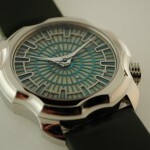 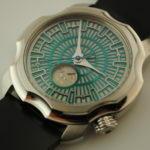 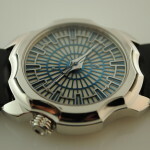 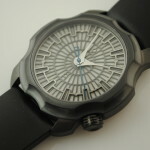 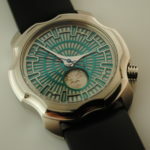 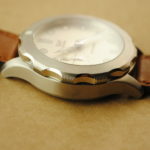 On many of the watches, part or all of the traditional mechanical elements are visible, yet not in a traditional ‘Squelette” format, but in a new, fresh and unique geometric style. 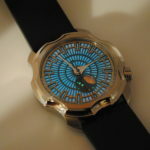 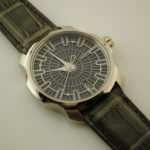 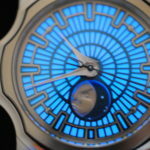 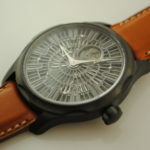 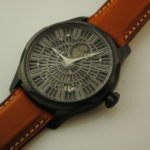 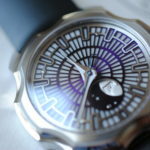 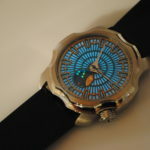 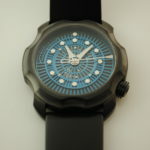 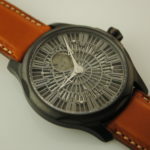 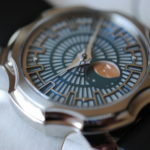 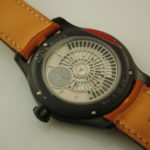 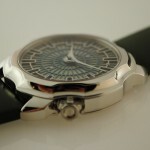 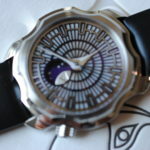 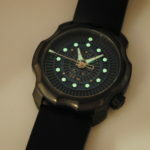 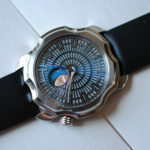 Stepan has recreated the traditional “Moonphase” watches of the 1950’s into a modern moon phenomena. 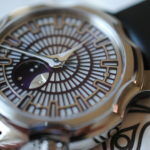 The moon in his art is becoming a style to itself, with inspirations from the whimsy of a clever moon. 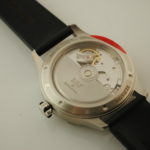 The forms of the cases and the watches in whole have a wonderful mechanical style like fine machinery, yet still maintain portions of classical silhouette. 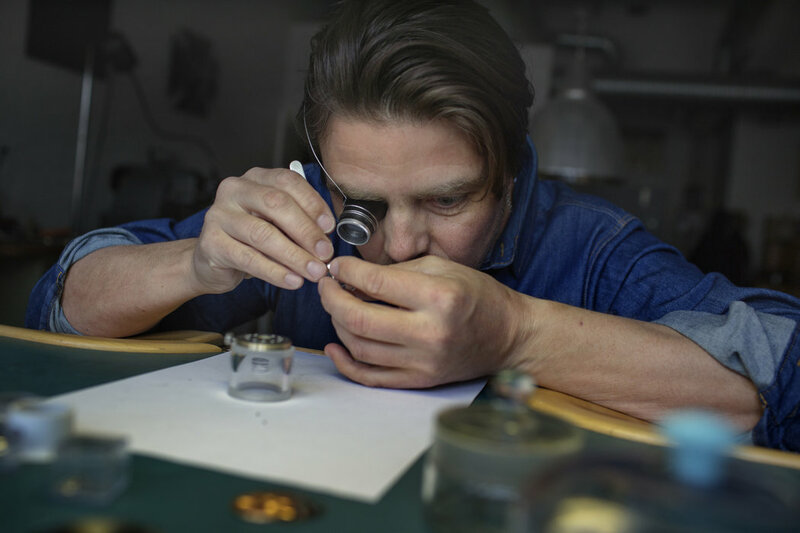 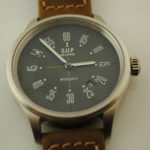 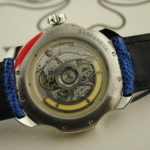 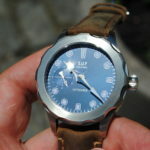 Each watch is crafted by hand, by Stepan, in his workshop that is located in a former industrial wire factory. 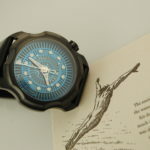 It takes great deal of courage to make the choice to use your skills to develop and sell watches, based entirely on your on viewpoint.I admire this courage with great veracity. 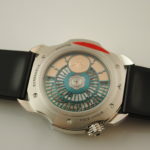 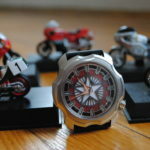 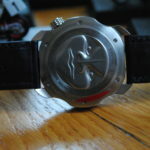 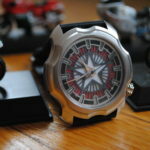 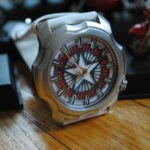 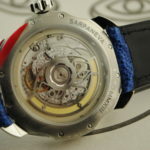 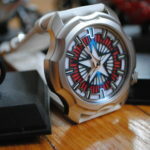 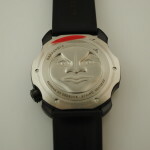 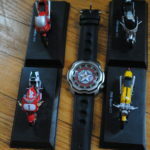 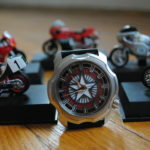 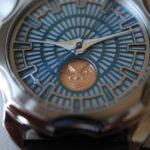 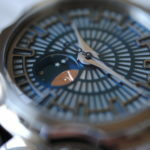 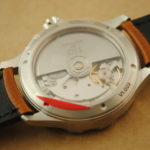 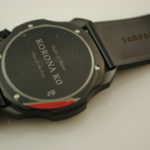 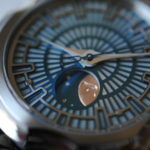 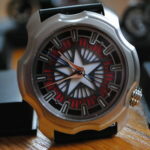 The courage of a Sarpaneva fuels my own passion for horology. 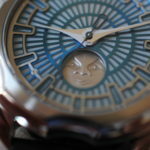 I am happy to have the great opportunity to be close to such a creative and thoughtful watchmaker. 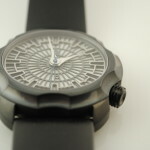 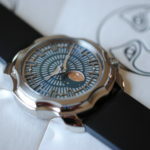 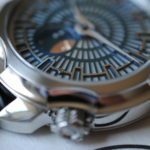 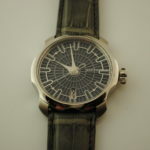 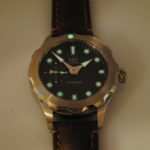 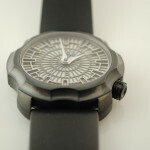 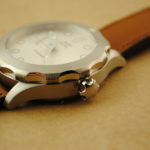 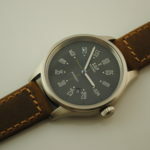 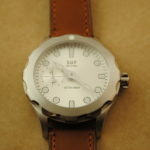 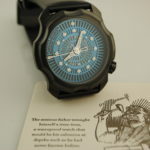 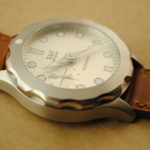 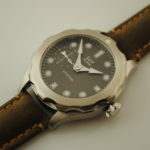 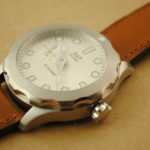 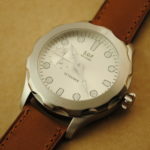 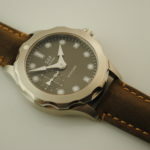 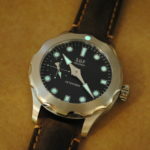 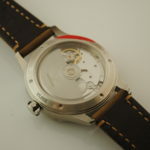 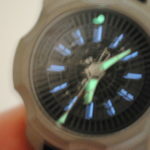 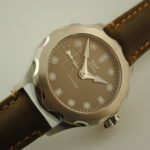 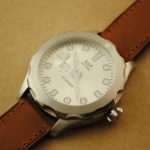 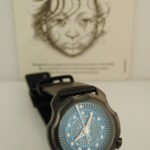 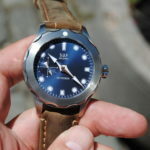 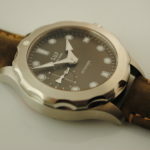 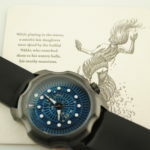 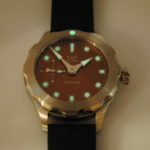 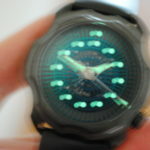 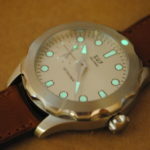 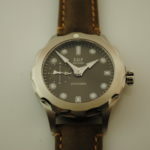 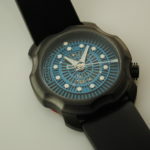 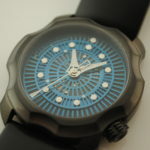 I often hear myself say that Independent watchmakers are the most innovative, driving force in contemporary horology. 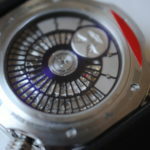 Stepan Sarpaneva’s innovation and conceptual horology is cutting edge. 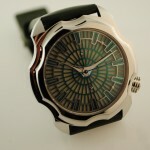 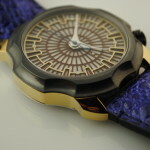 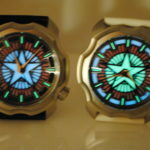 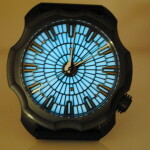 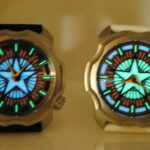 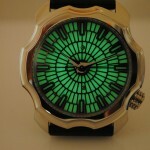 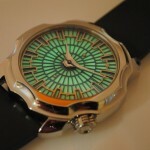 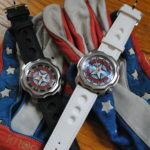 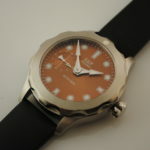 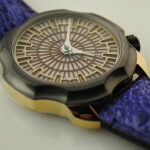 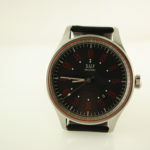 I am proud to offer Stepan Sarpaneva’s watches to collectors in the USA.